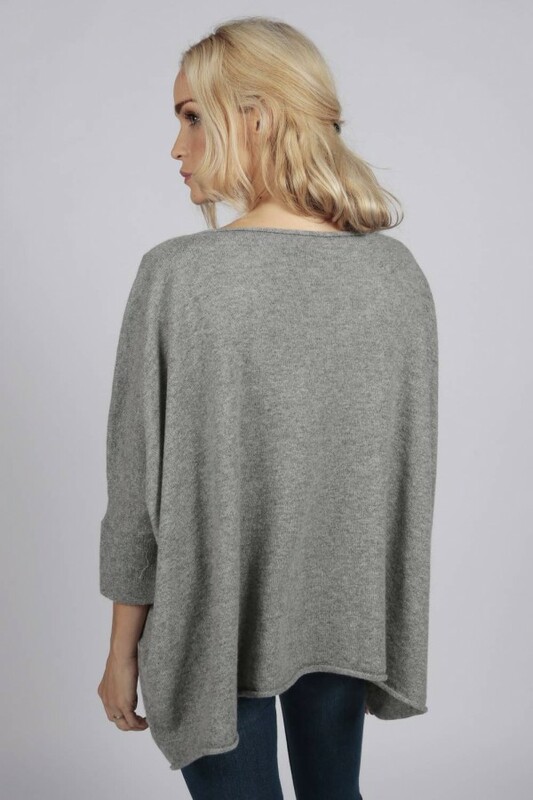 Our perfectly knitted short sleeve oversized batwing sweater in Light Grey is versatile and stylish. Made in Italy with 100% cashmere yarns. Outstanding quality and style. 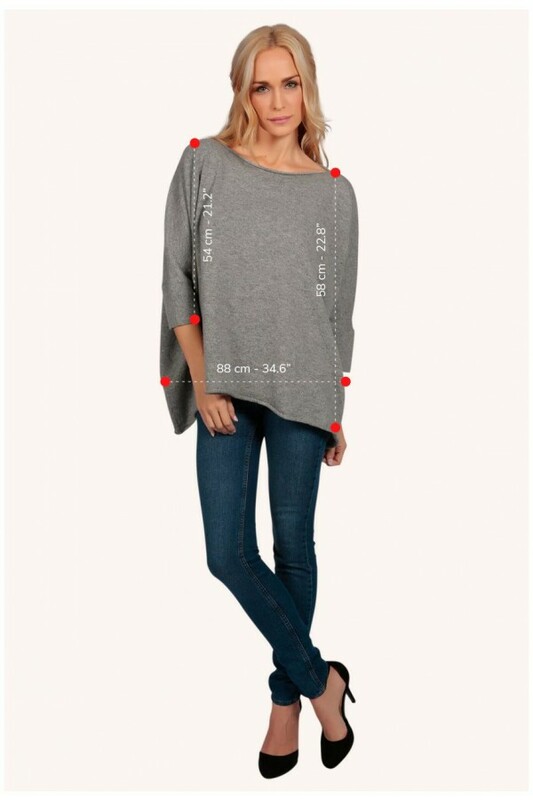 Our perfectly knitted short sleeve oversized batwing sweater in Light Grey is versatile and stylish. Made in Italy with 100% cashmere yarns, it wraps you in softness and warmness. Wear it with jeans, over a shirt or a sporty top, you can be endlessly creative with this garment. The slightly rolled edges and its boat neck will give you a casual and original style. 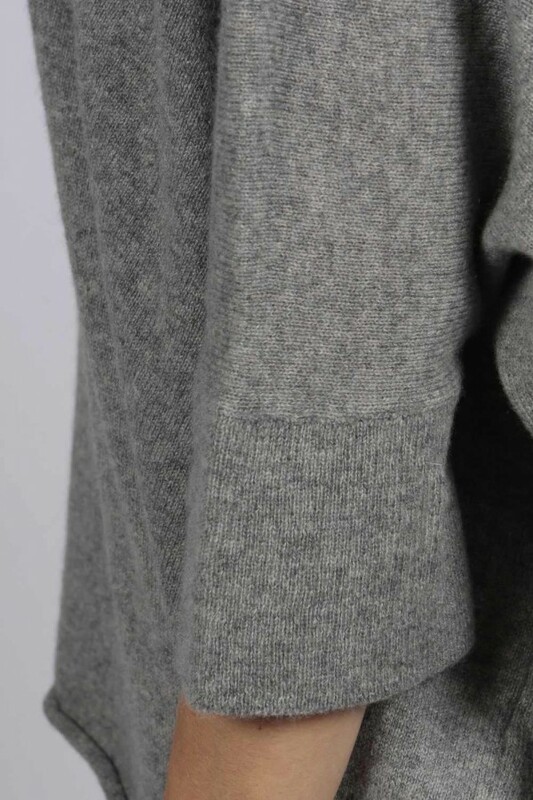 Match it with our Light Grey cashmere hats and with our cashmere Light Grey wrist warmers.